billion of tons of solar material and are able to damage our valuable communications satellites and power grids in a matter of hours. Forecasts and analyzes of these discharges, especially when and how they are taken, help scientists to keep satellites and other related systems safe. As part of this effort, they take single-point measurements of various spacecraft and receive a 30 to 60-minute window before hitting a CME. This gives enough time to make the necessary arrangements, but it is not long enough to make more informed decisions about the satellites or power grid concerned, such as whether they should be temporarily shut down. This long-standing problem, as suggested by The University of New Hampshire, could be solved by accurately determining the shape of the CME. CMEs that occurred between 2000 and 2002. To the great surprise, the work showed that CMEs do not look like scientists have previously assumed the solar models. 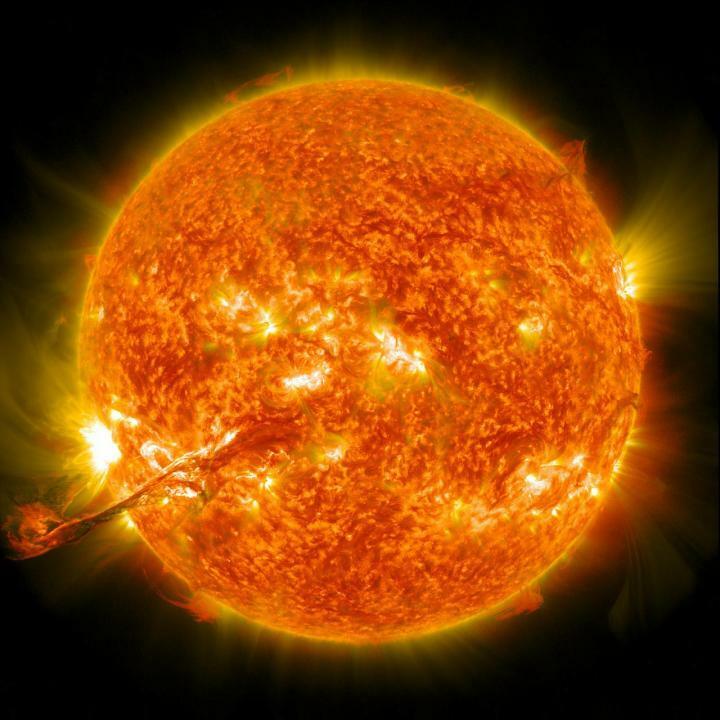 "Since the late 1970s, coronal mass ejections have been thought to resemble a large slinky – one of those spring toys – whose two ends are anchored in the sun, even when they reach the earth about one to three days after Earth break out, "said Noe Lugaz, a research associate at the UNH Space Science Center and one of the co-authors of the work, in a statement. "But our research suggests that their shapes may be different." The researchers made these results because wind and ACE during the second years of study at various points in space and observed the CME from different perspectives. ACE was in front of our planet, with wind on its side, perpendicular to the Sun-Earth line. "Because they are usually so close to each other, very few people compare the wind and ACE data," Lugaz added. "But 15 years ago they were apart and in the right place to go back and notice the difference in the measurements, and the differences grew larger with increasing separations, which the Slinky form called into question." These results showed that the position of future space-based spacecraft would play a crucial role in gaining more data on the exact shape of the CMEs and making better predictions. The ultimate goal is said to be at least 24 hours before the CME impact. The study titled "About the Spatial Coherence of Magnetic Ejecta: Measurements of Coronal Mass Discharge by Multiple Spacecraft Separated longitudinally by 0.01 AU," was published on August 30 in the Astrophysical Journal Letters.